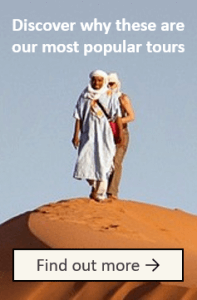 Morocco Tours – Your Way! 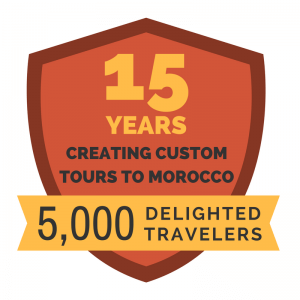 Over the past 9 years of doing business, we have heard from many of our clients stating that the custom design Morocco tour is the way to go. Some companies focus on set tours, but Experience It! 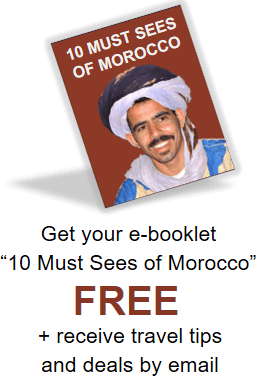 Tours has decided to work with our clients to create the perfect Morocco tour. 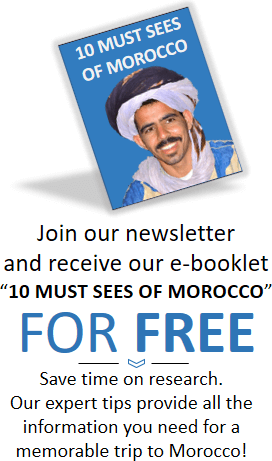 We need your input, your ideas, and your desires to help us create the ideal Morocco tour. If you happen go for a Morocco Tours, do not miss out on buying Rugs and Handicrafts there. Moroccan women are making rugs and amazing carpets for millennia. Moroccan rugs are obtainable now only for those people who are eager to pay the price. Making of one rug could take a month or even more than a year to finish. Moroccan rugs are well-known for their excellence, both in workmanship and ranges of colors.